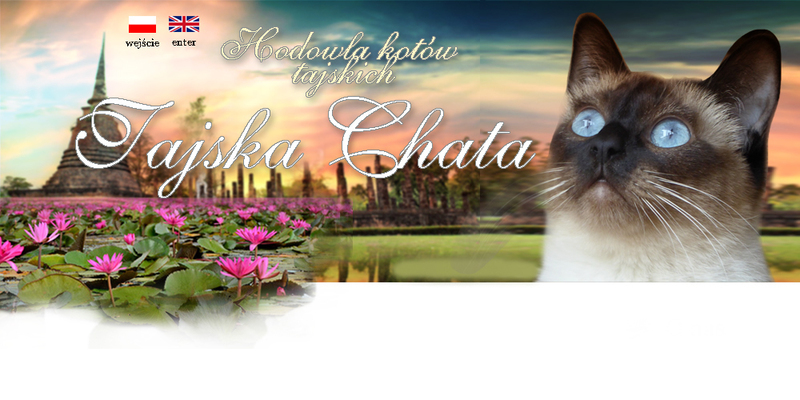 If you are interested in buying a Thai cat, please feel free to contact us. We will sign you up for a waiting list. Signing up does not equal reservation.